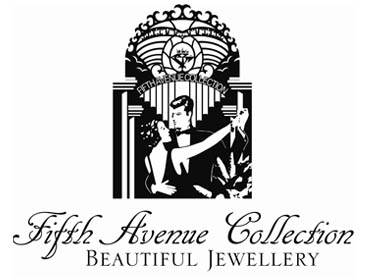 Fifth Avenue Collection is a direct sales company selling high quality, fine fashion jewellery. We offer women a career that gives them personal and financial rewards outside the home without compromising their commitment to family life. We have thousands of independent Jewellers from Australia, Canada, the United States, England, China and South Africa and boast one of the most comprehensive collections of high-line fashion jewellery in the world; it’s the brand of choice for millions of fashion conscious women. Fifth Avenue Collection presents a wonderful array of designs in many styles – from distinctly feminine to boldly masculine. Our jewellery is renowned for its affordable quality, highlighting a durable finish of gleaming gold or rich rhodium, Swarovski crystal, lustrous pearls, natural gemstones, the hardness and beauty of AAA cubic zirconia and solid 14K gold or sterling silver posts. And adding to its excellence, our collection is nickel and lead free. We invite you to join the beauty, glamour and success of a rewarding career that is sure to enrich every aspect of your life. 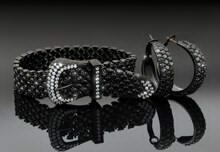 Fifth Avenue Collection… we create beauty and success.